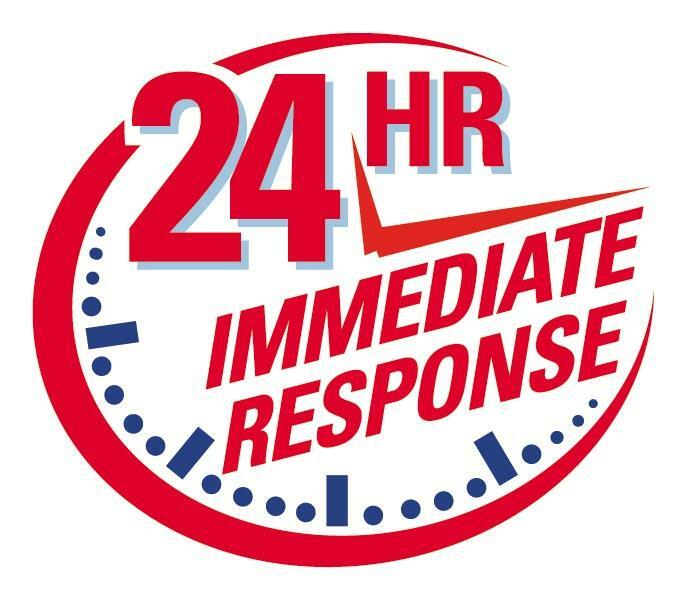 Q & Q Investment and Consulting LLC will give you a guaranteed written offer on your home within 24 hours. 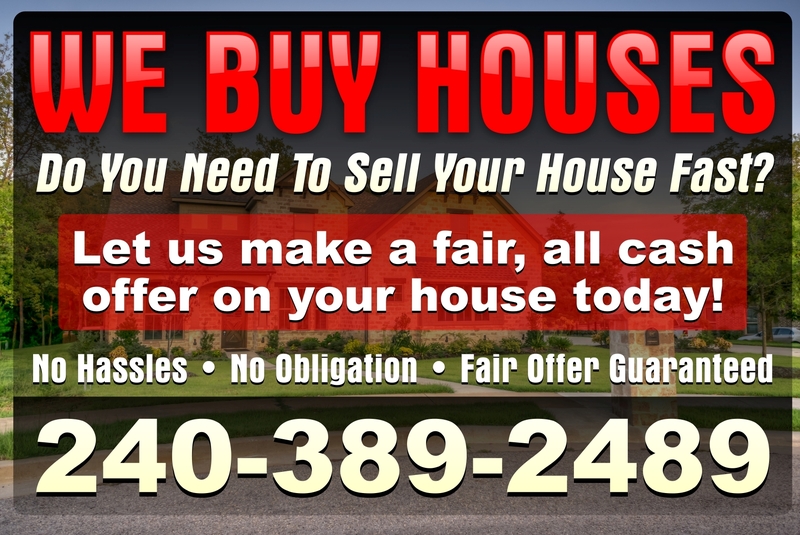 We will purchase your home that needs repairs, your inherited home, your vacant home, your home in bankruptcy or foreclosure, your rental problem home and any other home you have. WE PURCHASE CASH AND CAN SETTLE IN TEN DAYS! This written guarantee will give you the assurance that we will purchase your home within 10 days for the upfront guaranteed amount.